Instead of the Jailbroken Apps of the Week, this week I want to mention a very important jailbroken tweak regarding iOS7'S god awful calendar. The ability to see the month and the events at the same time, has been removed, which makes using the app a nightmare. For vanilla iPhones: You can install iOS7.1 since Apple has mended it's mistakes. For Jailbroken iPhones: You can't install iOS7.1 without un-jailbreaking your phone. Luckily, there's a fix! 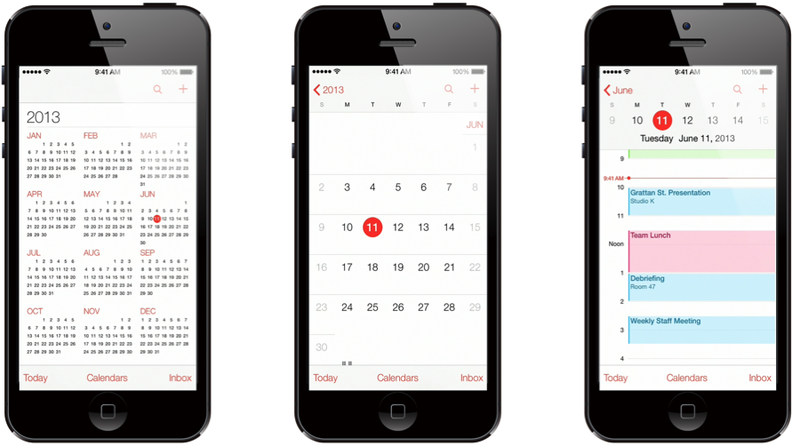 Gregorian is the apps name, and it's literally the 7.1 Calendar app simply ported for 7.0. Nothing crazy this week, but christ does it make a difference! If you really have no clue, here's a tutorial on adding repos to Cydia.